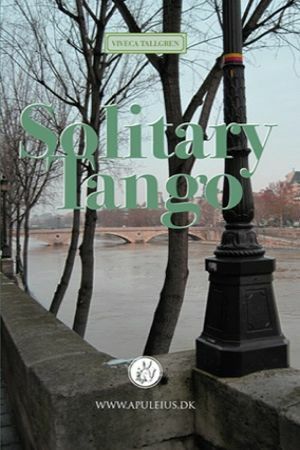 Solitary Tango is a book with 19 travel stories from Latin America, Asia and Europe. The stories are bound together by the solo female traveller who experiences different episodes on her journeys. The book was published in Danish with the title "Tango for én" in 2017. The book can be bought from www.amazon.com, www.saxo.dk or by clicking the button "Køb her" above the cover. Grew up in Helsinki, Finland and came to Denmark in the beginning of the 1960s. Has an MA in Spanish philology from the University of Copenhagen. Has worked as a teacher of Spanish. At present she works as an editor for Apuleius' Æsel and as a writer. 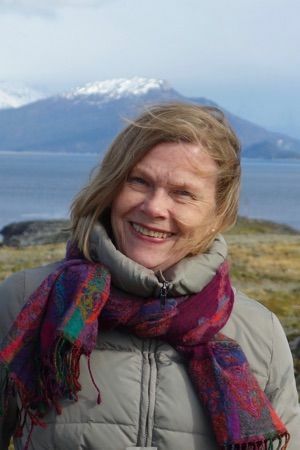 She has translated literature both from Spanish and Swedish. Her literary debut was a short story which was read on the radio in Denmark in 1985. In 1992 she published the story "The Guest" in the newspaper The European.